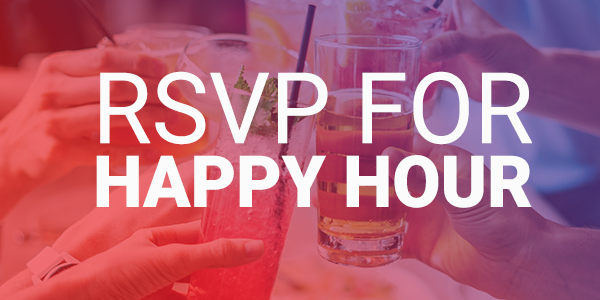 We will be hosting a happy hour during Collaborate 2019. We have a few seats open to follow the Homebuilders SIG that ends at 4pm. Limited Availability.